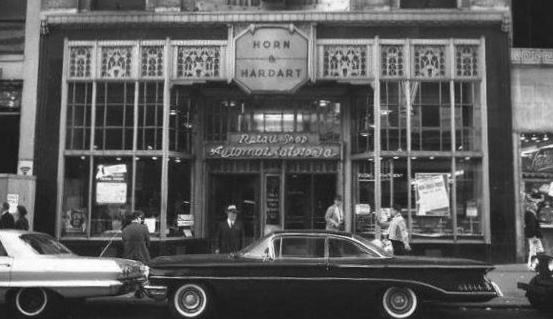 From its century-old history in Philadelphia, to its signature French drip coffee and automat dining style, Horn and Hardart was a familiar name for many families in the Northeast beginning in 1902 through the 1960’s. This brand has made a comeback, thanks to veteran-turned-entrepreneur Al Mazzone. Al has founded & co-founded over 12 companies in a wide range of industries. He currently serves as the Chairman of Horn & Hardart Coffee. Driven by a passion for building and an inherent sense of curiosity, he continues to pursue his interests in technology, coffee, and the arts. However, like most members of the Bunker Labs community, Mazzone began his career as a member of the United States Armed Forces. Four years after returning from Vietnam, Mazzone began working for a market research company in California. The founder of the company had a passion for wine, and approached Al about starting an importing company in the 1970’s. “We would work with market research during the regular work hours, 9AM to 5PM, then we would do our wine business from 6PM to midnight, seven days a week,” remarked Al. 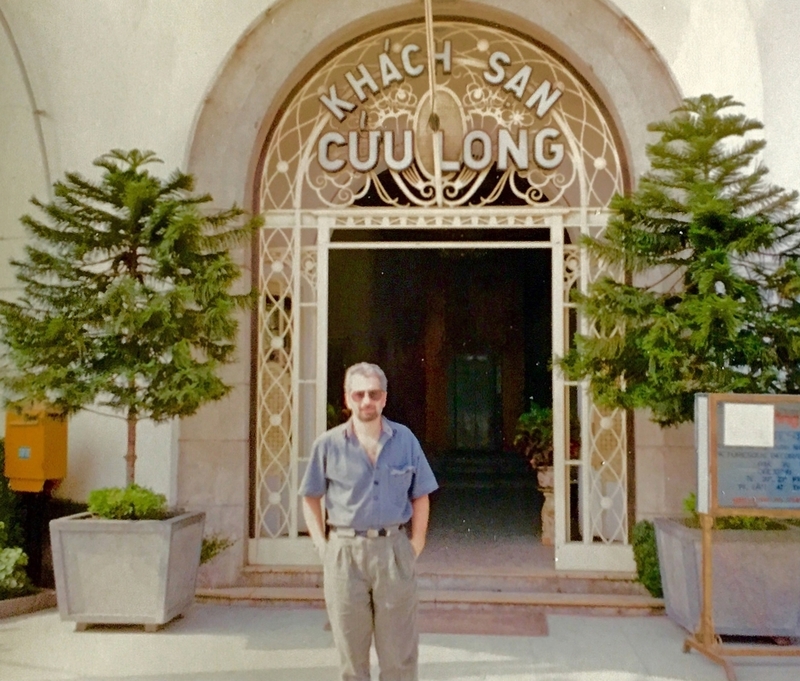 Photograph of Al Mazzone in Vietnam in 1991. After several years of working in California, Al decided to return to Vietnam for a visit. Following his return from this trip, Mazzone was asked if he would be interested in contributing to the revival of Horn and Hardart Coffee Company, a brand he fondly remembered as a popular automat during his childhood. Because of his personal connection and experience in the wine industry, Al eventually accepted the offer. “There were a lot of parallels to the wine business: agricultural factors, looking at the soil’s potential, a grading system for the product itself, the way it was processed…it was easy for me to learn about coffee because of this, and because I enjoy getting fascinated by new things,” said Mazzone. As investors, Al and his wife Dawn worked to bring Horn & Hardart out of bankruptcy in the late 1990’s. Determined to rebuild this historic Philadelphia icon, Al began focusing on the quality and recipe behind Horn & Hardart’s classic coffee blend. After extensively taste-testing over 200 different coffees, he reached what is now sold as the Liberty Roast on the Horn & Hardart website. Like many service members returning from the Vietnam War, Al did not speak of his veteran status for many years, due to the controversy surrounding the war. “I didn’t talk about being a veteran for almost ten years after getting back, and even after then I didn’t mention it much until I became involved with Bunker,” said Al. Horn and Hardart Coffee Co. currently runs a fully online marketplace for its coffee, but is looking to expand to a possible brick-and-mortar location in the future. To learn more about Horn & Hardart, and to purchase online, click here.